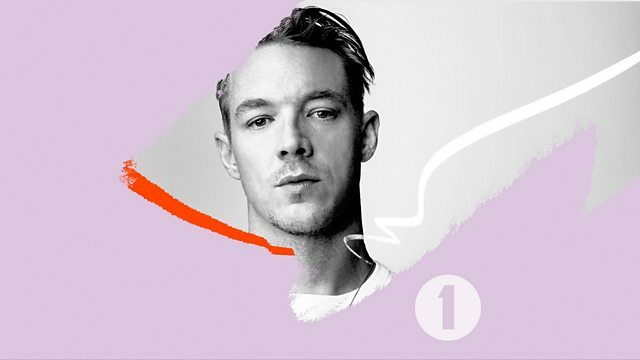 BBC Radio 1 - Diplo and Friends, Diplo wraps up 2018 in the mix! Diplo with his 'Best of 2018' in the mix exclusively for Diplo and friends - only on 1Xtra and Radio 1... Expect music from Silk City, Peggy Gou, Chris Lake, Sheck Wes & Cardi B! Diplo with his 'Best of 2018' all in the mix exclusively for Diplo and friends - only on 1Xtra and Radio 1... Two hours of the biggest house, hip hop and trap from the year with music from the likes of Silk City, Peggy Gou, Elderbrook, Fisher, Calvin Harris, Chris Lake, Travis Scott, Sheck Wes, Valentino Khan, Cardi B, Major Lazer and loads more! Remix Artist: Ferreck Dawn. Remix Artist: Robosonic. Remix Artist: Daju & Twuan.